With appropriate Android device and the apt TV remote apps you can control your Television sets without their remote controls. Misplacing the TV remote control and searching for it just when one of the most interesting show is to be seen can be really annoying. Thanks to the advanced technology, with the built in IR (Infra Red) blaster we can now use the super advanced Android devices to control our Television sets provided they have the right TV remote apps installed in them. 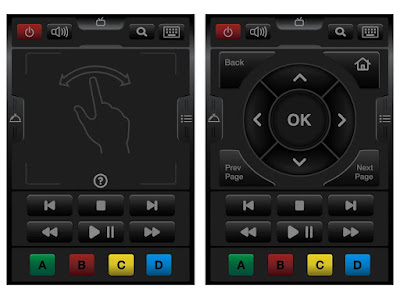 Some apps also allows to control the TV over Wi-Fi. These are the Top 9 TV remote apps that our team feels are one of the best and can be given a try by our readers. If you have any other app which you feel should have been included in this list then please leave the details in the comments section to benefit other readers. Any other suggestions are also welcome.